Welcome to the Show Off Your Stuff Party! The Place where we all get together and SHOW OFF OUR STUFF! 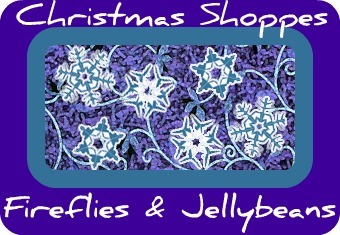 Make your own with a kits sold at Funky Joy! 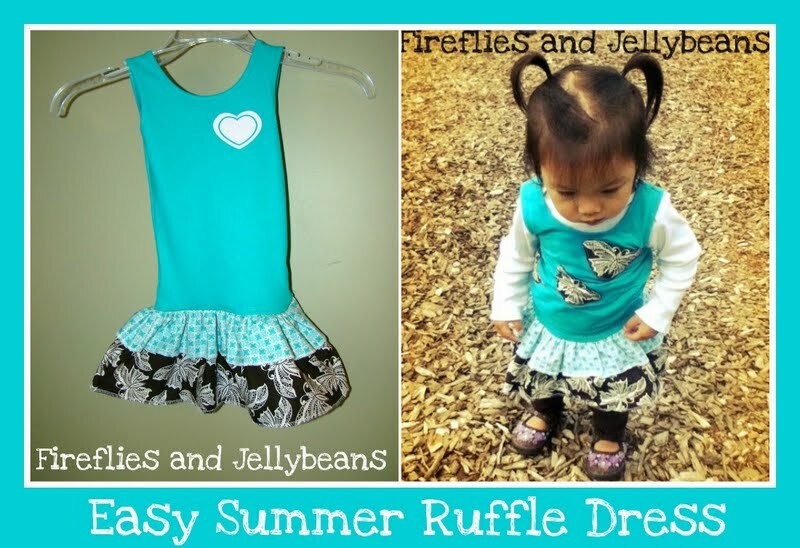 It includes everything that you need to make this dress... you just have to sew it! Be sure to checkout how you can be a part of our Christmas In July series! Your shop can be featured in our Christmas Shoppes at Fireflies and Jellybeans! It is a great way to promot your handmade items! pick one and go with it! 2. Add a link to your specific post, not the main page of your blog. 3. Please do not link up to something that you are just trying to sell. 4. Link to this party from your post so everyone can get in on the fun. You can just grab my button! Wanna make some money blogging? They match bloggers with advertisers. You get to choose who you promote and how you promote it! It really is a win-win! Awesome Link Party! I just added a few links AND your button to my blog :) Thanks!! thanks for hosting! LOVE this party! I accidentally put my link in the wrong spot. #9 in crafts and sewing... please delete it. sorry for the inconvenience! thanks for hosting this link party every week! Thanks for hosting. I hope you and your family have a great holiday weekend! Thanks so much for hostessing! I linked up my easy Italian Cookies. Thanks for hosting! 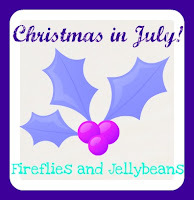 Christmas in July Tutorials needed! Easy Toddler Summer Ruffle Dress Tutorial! Put Me in the Zoo Activity Day!